The SRA's series of meetups bring together SRA members and SRA staff to chat about hot topics in sustainability, challenges, success stories and (almost) anything else; the floor is up for grabs. 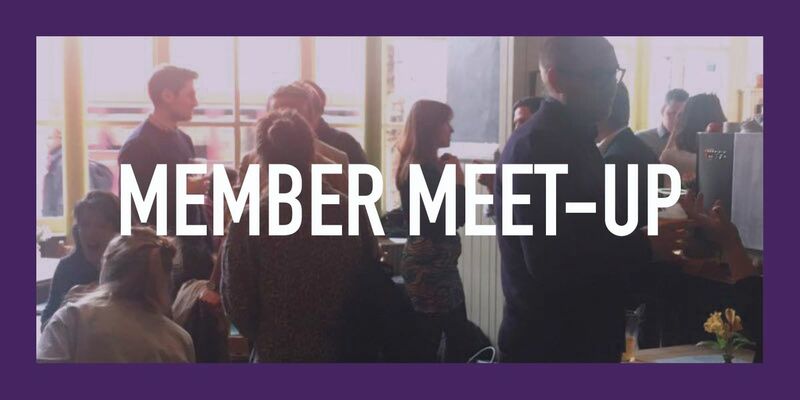 Join us to meet fellow members, speak to the SRA team about maximising your membership, or just enjoy a mid-week drink! A welcome drink is included in your £5 (+ VAT) ticket.